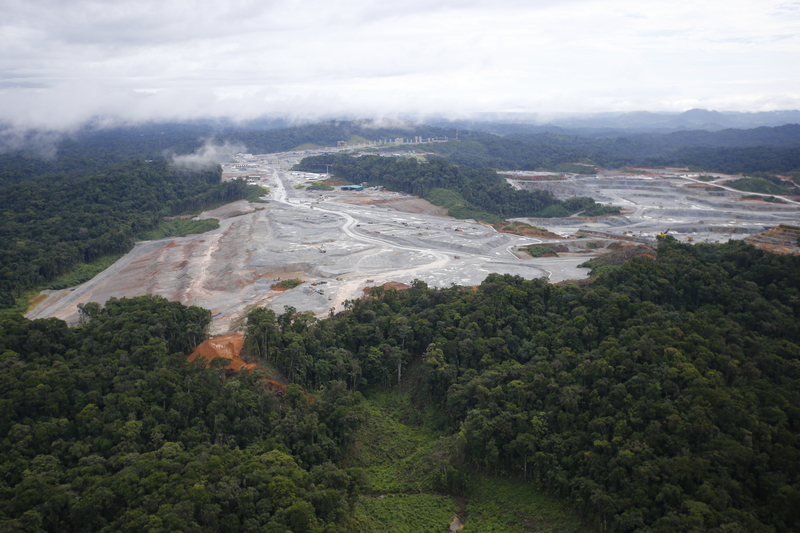 (Panama City) The Supreme Court declares that Law 9 of February 26, 1997-which approved the contract between the State and mining company Sociedad Minera Petaquilla S.A.- is ​unconstitutional ​as a result from the lawsuit and action submitted by CIAM (The Environmental Advocacy Center) in 2009. The Supreme Court’s declaration stating the unconstitutionality of the contract approved under Law 9, February 26, 1997 which: “approves the celebrated contract between the State and Sociedad Minera Petaquilla” is an environmental legal victory, despite the fact that the entire process lasted about 9 years. Sadly, during this time the rights and actions of extractive enterprises and licensees have been overlooked, allowing them to perform various unregulated activities which has been detrimental to local citizens. This contract is an example of a one-sided document that did not benefit the Panamanian state and its citizens. However, its content was incorporated into the Mining Code as a request from the Chamber of Mines and​ aimed to recognize the same norms for other investors. As a consequence, the the revision and annulment of these norms is urgent. This ruling by the Supreme Court also implies that the extension given to Minera Panama S.A. is declared an invalidity, which means that all the different kinds of contracts and concessions obtained by Minera Panama under the protection of Law 9 February 25 of 1997 are required to be annulled. We celebrate the rule against the contract of open-pit mining and we encourage that the state guarantees a clean environment and free of contamination to its citizens. We regret that the Supreme Court of Justice took so much time (9 years) to finally declare Law 9 of 1997 illegal; as the main objective of CIAM’s lawsuit was to prevent major damage on the ecosystems in Donoso, Colon. CIAM also aimed to implement an appropriate environmental management plan. However, these actions are still possible and will be attempted to avoid major damage to the area. We hope that this judicial decision serves as precedent and reference to future legal actions to the defense of nature and that it encourages appropriate modifications to the current mining code. We urgently declare the complete and holistic revision of the environmental management processes and the audits in the area of Donoso. For this reason the Ministry of Environment must monitor this area and observe any damages, as well as share relevant information. 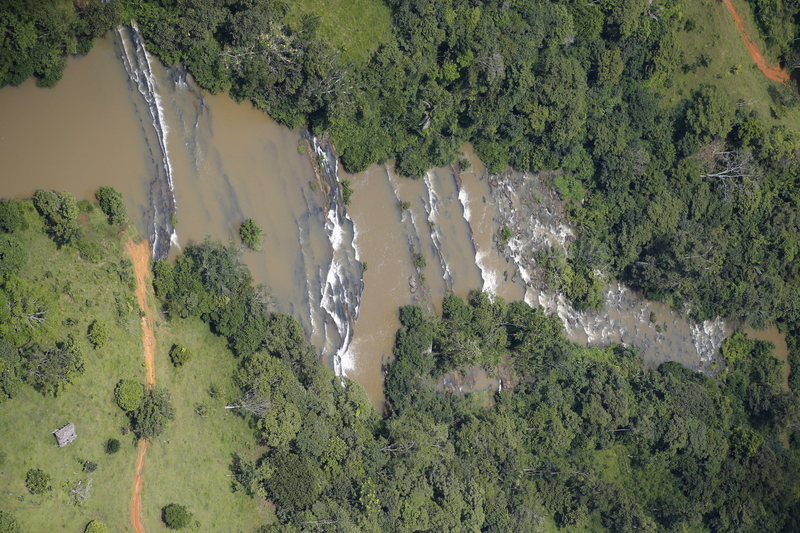 This situation must allow a management plan to be established in Donoso, with the goal of eradicating mining and unsustainable developments in land sectors that lie inside protected areas. In addition the modification and land use change of protected areas must not be allowed without scientific support and proper precautionary measures, as international standards of environmental protection dictate. We consider these regulations important as the National Assembly attempted to insert certain modifications to the protected ​Multiple Use​ Area in Donoso in 2017, without any type of scientific support. We request a national level mining moratorium, that enforces all mining concessions to incorporate and adapt environmental legislation and include transparency measures. Finally these audit and revision processes must be shared with the public. The Panama Environmental Advocacy Centre (CIAM) reaffirms to all citizens its disposal to continue to legally defend the forests and protected areas of the country and its ecosystems, as well as reinforcing our job to promote Panama's resilience against climate change. Our services as a Civil Society Organization are included in the processes previously mentioned. 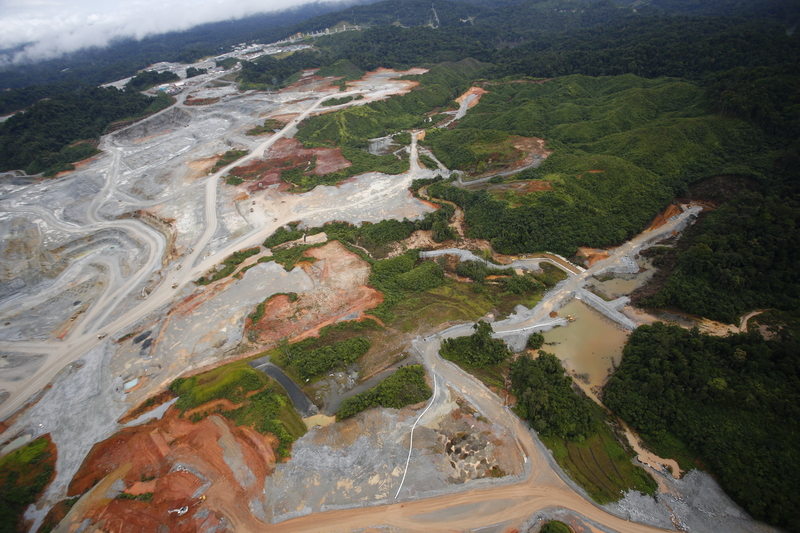 We maintain our status as an organization that rejects open-pit mining and any other extractive activity that affects our environment and the well being of Panama’s citizens. CONTACT: See a full list of CIAM personnel and their contact information.